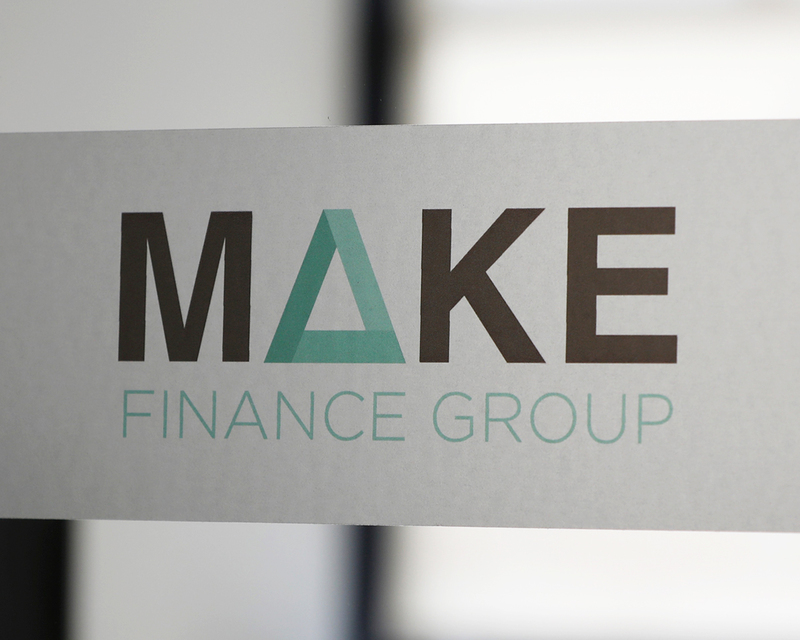 MAKE Finance Group provides trusted finance solutions with exceptional customer service to a wide variety of business and personal clients. Whether you are looking for business finance and advice or a competitive home loan we make it easy! Whether you are looking for plant or equipment, vehicles or even a plane or boat, we will make it easy. We will provide you trusted finance solutions and advice for your business to help make it grow. 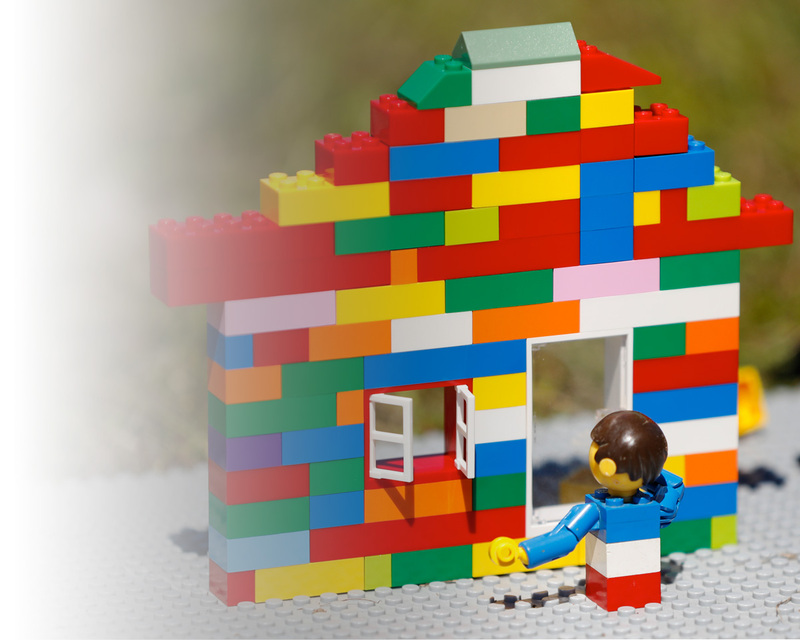 We have access to a wide range of lenders to make sure you get the best possible deal for your home loan.